Self development. Discipline. Self defense. Character development. 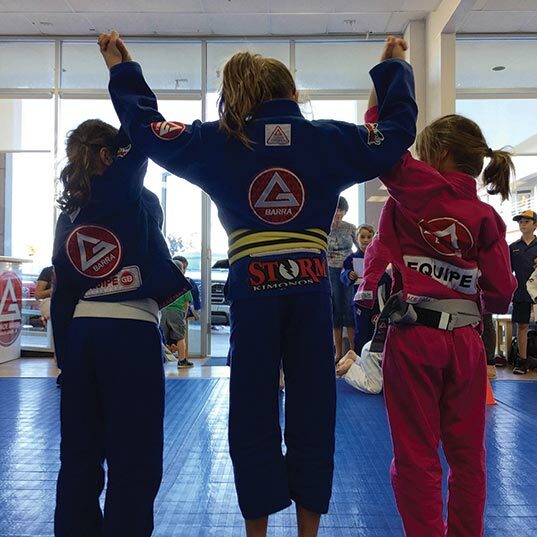 These are all traits any parent would want to instill in their children and the main reasons why my husband and I chose to enroll our son and daughter (then ages 5 and 4) in Gracie Barra Jiu Jitsu in Dana Point several years ago. 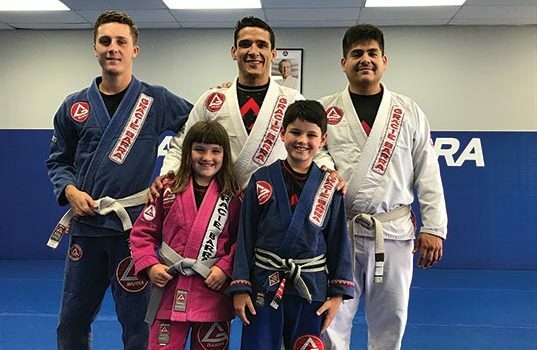 Open since December 2009 in the Blue Lantern Plaza (at the corner of PCH and Blue Lantern), the Gracie Barra Jiu-Jitsu studio specializes in self defense and Brazilian Jiu-JItsu for men, women and children of all ages. 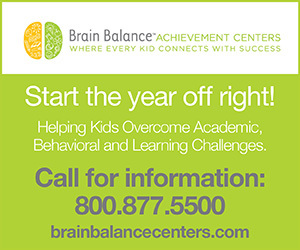 Since they started the program, our kids (now ages 10 and 9) have truly thrived in the encouraging, fun atmosphere and in interacting with his fellow students and the instructors. What is particularly nice for the class is that there are often three “coaches” on the mat throughout the 50-minute class, so all the students receive individualized, personal attention. All of the instructors I’ve witnessed are incredibly patient, supportive and seem to have an affinity for teaching their art to children. Led by Professor Fernando Nassif, the instructors here are dedicated to teaching martial arts at its prime form providing the best training experience possible. All of the Gracie Barra instructors undergo the ‘Gracie Barra Instructors Certification Program ‘ – an intense training to review and enhance their teaching skills and methodology. The classes are run using curriculums and teaching methods developed by Gracie Barra founder Carlos Gracie Jr. and, most importantly, the instructors have their students goals in mind all the time.